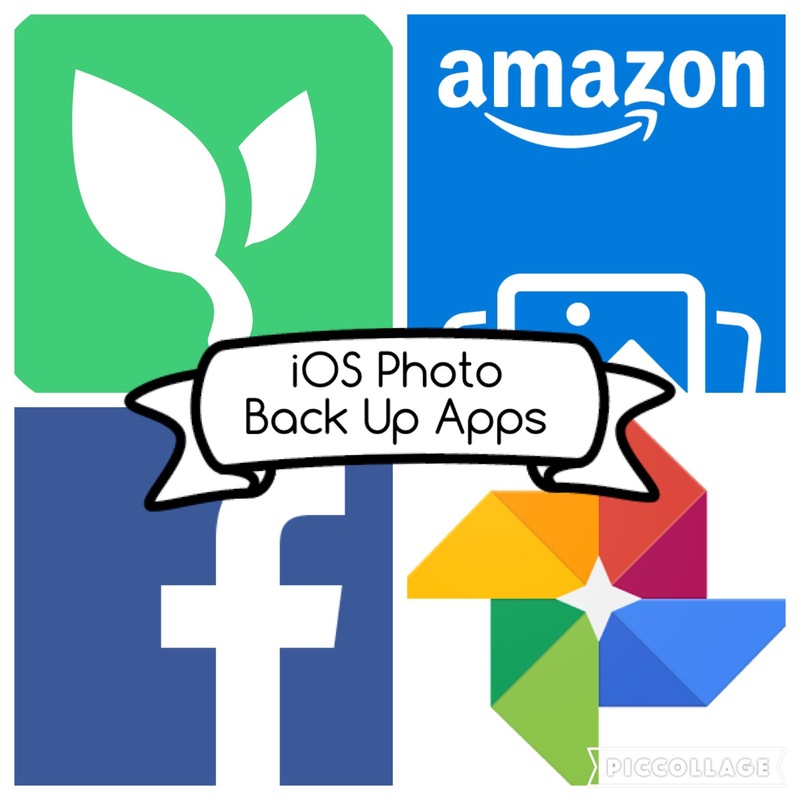 After a recent conversation with a group of friends about broken phones and losing photos I thought a blog post on how I back up my iPhone photos would be a good idea! Ever since the hard drive on my old laptop decided to die beyond recovery meaning photos I had taken during my first couple of years at uni (plus all the uni work I had done!) had been lost forever I ensure my photos are backed up reguarly. About: I originally downloaded this app as a way of sharing my photos of S with his grandparents. You need to select the photos you want to upload and sync them. With this app I go on about once a week and select all the photos of S I have taken that week (or A has sent me via Whatsapp) and upload them. When I was on maternity leave and taking lots of photos daily I would usually upload them once a day, usually when up for a night feed! The app is very easy to use and means you can share photos easily with selected family members. Anyone you have chosen to share with needs to create a Lifecake account to view the photos and can comment or like any of the photo. Pros: Can share with a select group of people. Easy to use. Sends flashback & comparison photos to your email every so often. 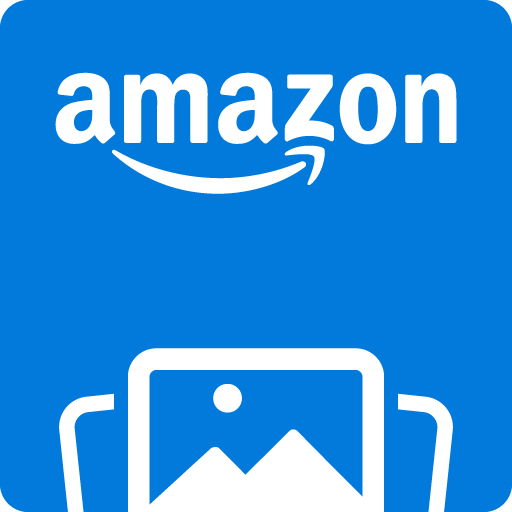 About: I have Amazon Prime which comes with Amazon Cloud which has unlimited storage for photos. To back up the photos you need to go into the app and it will automatically start backing up when you do this after the initial set up. You can select ‘Prevent Auto Lock’ in the settings which means you can leave your phone running the app to back up your photos and it will lock after it has finished. You must be in the app to carry out the back up, it doesn’t continue to back up when running in the background. 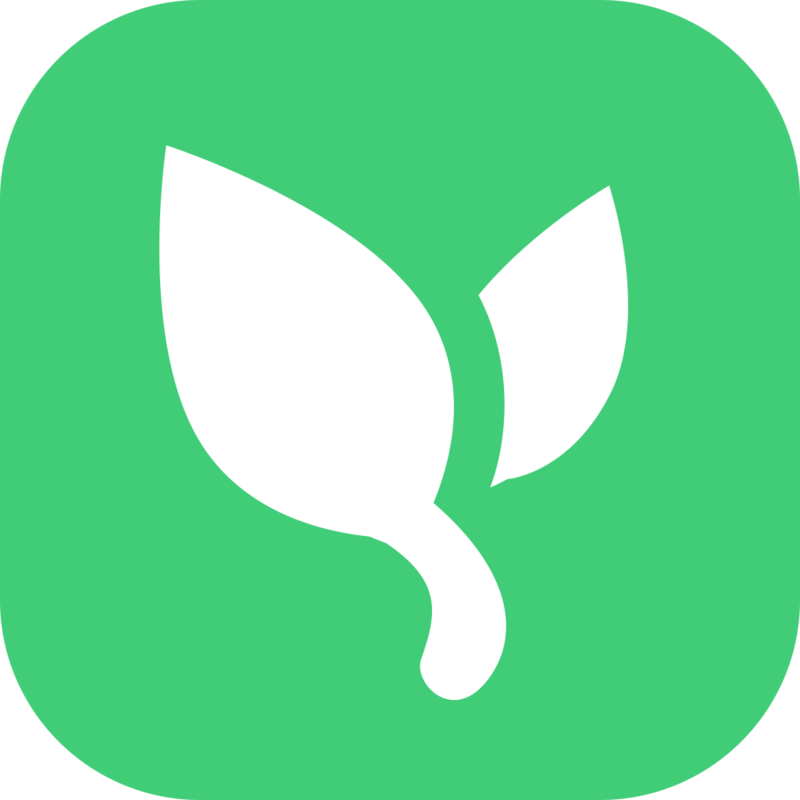 This is the app I use most for backing up my photos as it’s very easy to use and I can leave my phone to back up when I go to bed, knowing it will work ok without my phone locking. Pros: Unlimited photo back up. Easy to use. Automatically backs up all new photos when opened. Cons: Requires Amazon Prime (Prime has so much it’s worth the annual subscription). Videos are counted towards your Amazon Cloud storage limit. 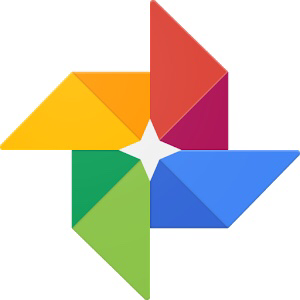 About: This app can be used to back up your photos to your Google account. Once set up it will back up new photos on your phone automatically when the app is open. It automatically creates albums based on days and places photos were taken. Another feature automatically creates collages, animations and featured photos. Pros: Free unlimited storage. Automatically knows which photos need backed up. Eaiy to set up with your Google/Gmail account. Cons: App needs to be running to back up. About: The Fac ebook app can be used to sync the photos from your phone to a private photo album only you can see. 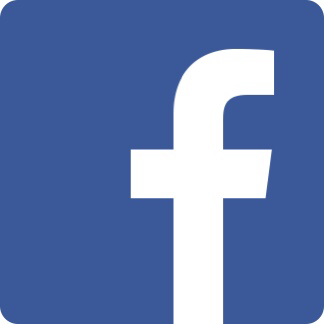 To set it up go into the Facebook app, select the ‘More’ menu at the bottom right of the screen. Go into the Photos menu, select ‘Synced’, then click on the settings icon at the top and turn on photo syncing. Pros: Syncs in the back ground when using the Facebook app. Your photos are there ready to post on your profile if you wish. Cons: Storage limit of 2gb in synced album – but you can move them to a private album to create more upload room. I have so many I plan on printing but never get round to it! Phone cameras make its so easy to capture moments on the go now, I have so many photos!